As we begin another great year, we look forward to welcoming you to our studio, where we offer dance (ballet, tap, jazz, lyrical, hiphop and preschool) and acrobatics instruction beginning at age 3! It is our goal to give students an education in varied dance techniques and styles in an enjoyable atmosphere of fun and discipline. We believe this can best be achieved by providing age-appropriate instruction that is both challenging and rewarding. We strive to teach our students the value of respect for themselves and others, discipline, good posture, confidence and the importance of reaching for their dreams. "Our daughter has wanted to be a performer from the time she could walk. She went to dance classes since she was 4 and music lessons since Kindergarten. She worked hard but remained shy. Two years ago she joined The Dance Emporium’s Senior Ensemble. While not compromising on high standards in a wide variety of modern and classical dance styles, the nurturing environment at The Dance Emporium gave our daughter the confidence she needed to realize her dreams. She now shines on every stage. Thank you Dance Emporium!" 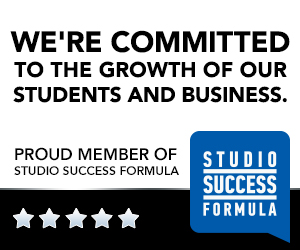 "What a great place to grow and learn and in a family atmosphere! My son has been dancing at The Dance Emporium for the past nine years and it is like his extended family! He has been offered incredible opportunities to perform and travel to exciting places like Hawaii and The Carribean! He has been able to create a wonderful resume for his future while learning to be a team player and having fun while he's doing it! The Staff is caring and treats each child as if they were their own. The Director ensures diversity in the dance by adding teachers from NYC, California, Europe and Latin America! I do not think the community could be without these terrific assets! ....Thank you!" 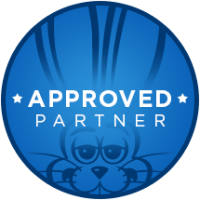 "Our daughter has been taking dance lessons at the Dance Emporium since she was 4 years old. For the past twelve years she has received outstanding dance instruction and her skills have progressed to a level that we never imagined. It is a nurturing environment and also provides challenge. Our daughter loves her classes and we highly recommend this dance studio!" Your costumes come complete - no sewing is required on your part. Reputation: Celebrating over 20 years of business in the area! 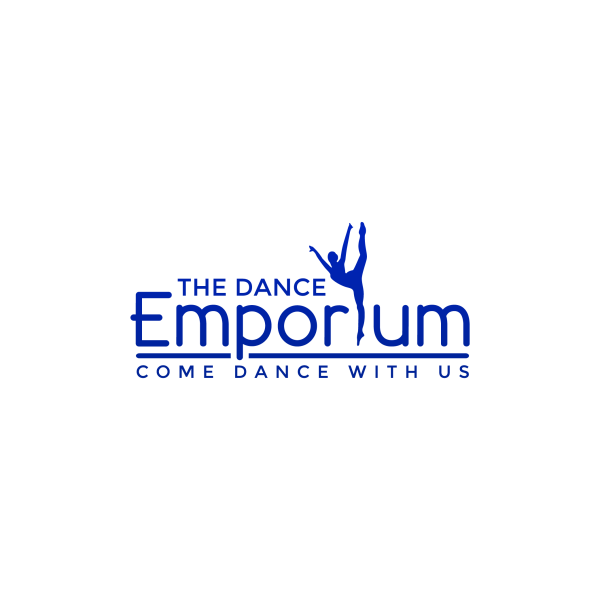 Try The Dance Emporium For Yourself! The Dance Emporium opened its doors in June 1998. Now in its 21st school year, the studio has tripled in size and offers a variety of classes in Preschool, Ballet, Pointe, Lyrical, Jazz, Acrobatics, HipHop and Tap. We pride ourselves on our diversity in instruction style and technique, offering classes for both the recreational and intensive dancers, tumblers and musicians. The studio continues it's competitive season and is proud to have qualified for National Competitions in the 2007 through 2018 seasons consecutively. The team proudly placed in Cash Awards at National Competition in Orlando, FL, in July 2008 and 2012. Achievements continued with 2009 Cash Awards and 2012 Cash Awards & Nationals with 1st, 2nd and 3rd place, and Nationals placements.